50 Years of funeral experience! 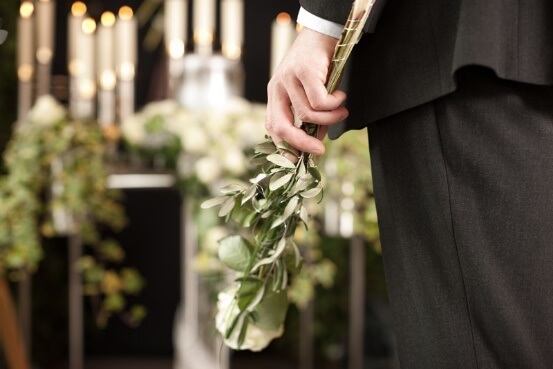 For the traditional funeral you have in mind, choose the expert services of Jeremiah C. Gaffney's Funeral Home Inc. Here, you will be pleased to find thorough, personalized service from a second and third generation business. Our team also takes care of items that many other funeral homes do not cover, including facilitating business pertaining to care and after care. You may even be eligible for our CHURCH and ORGANIZATIONAL DISCOUNTS. Visit our Inwood, NY office to learn more.